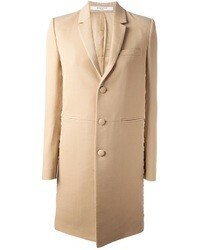 House of Holland Oversized Coat $695 Free US shipping AND returns! 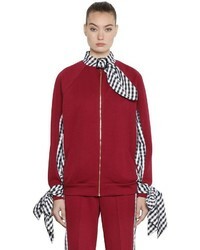 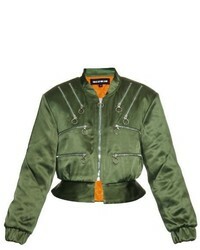 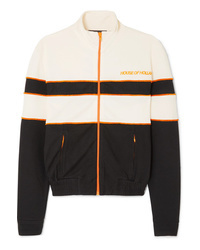 House of Holland Missy Med Jersey Track Jacket $153 $305 Free US shipping AND returns! 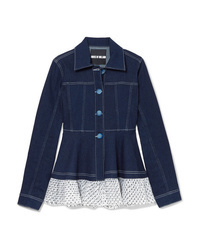 House of Holland Swiss Dot Tulle Trimmed Denim Jacket $148 $295 Free US shipping AND returns! 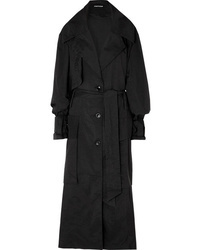 House of Holland Oversized Printed Trench Coat $425 Free US shipping AND returns! 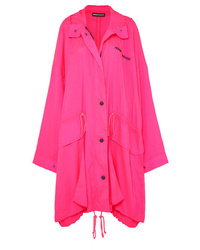 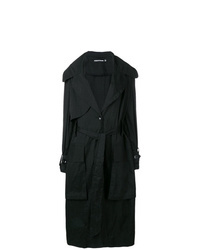 House of Holland Oversized Trench Coat $544 Free US Shipping! 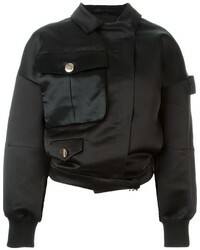 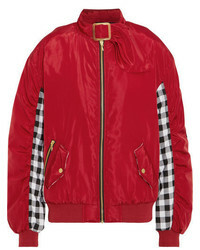 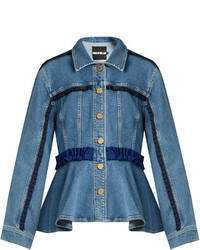 House of Holland Vivid Contrast Oversized Denim Jacket $324 Free US Shipping!